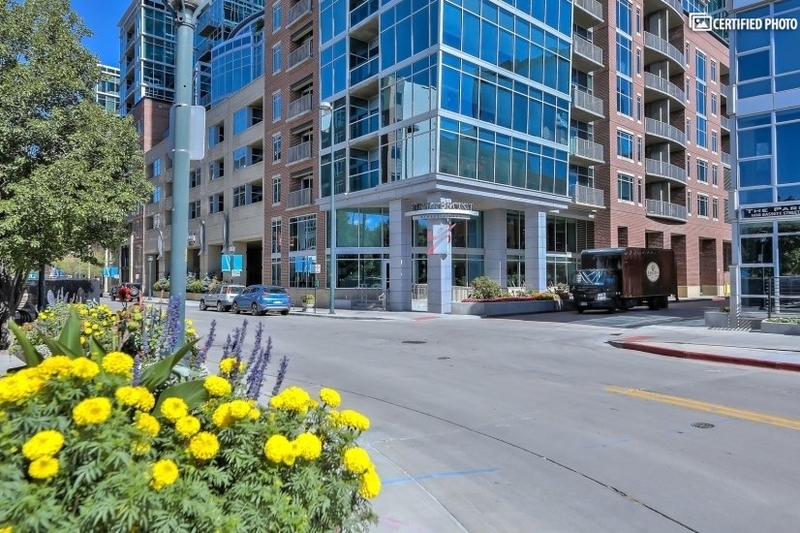 LoDo or the Lower Downtown area of Denver is the setting for this amazing, fully furnished downtown Denver 1 bedroom property. 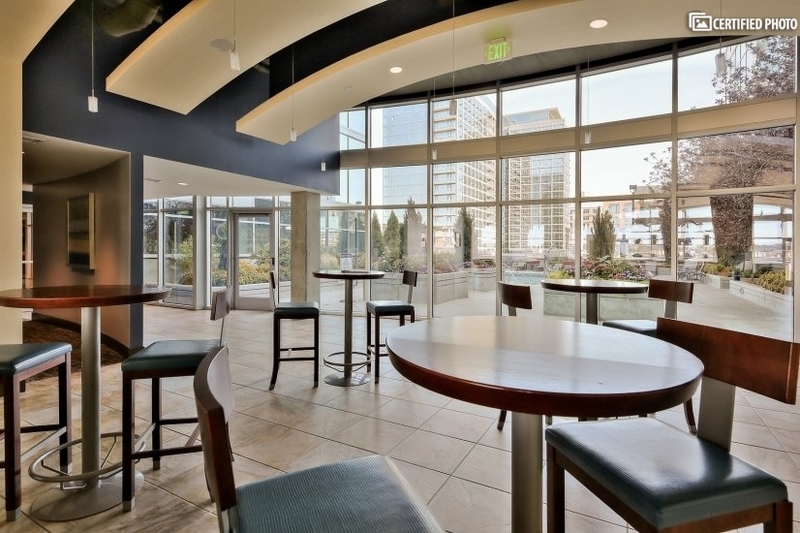 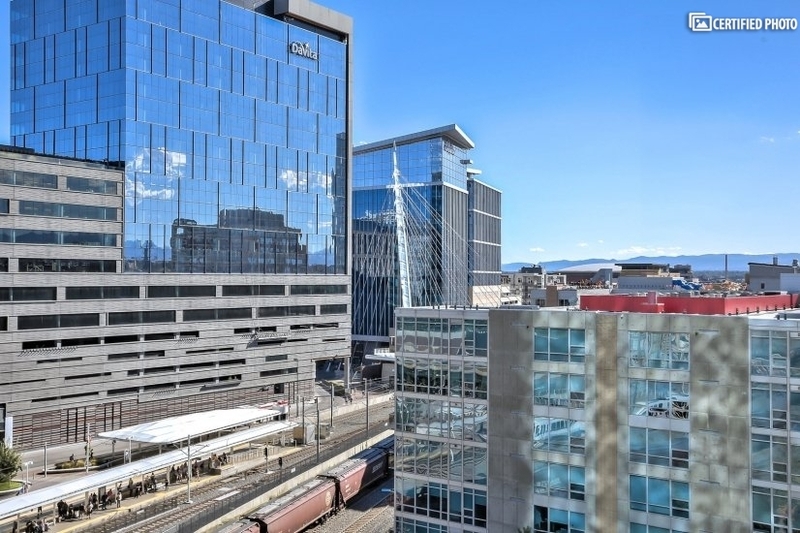 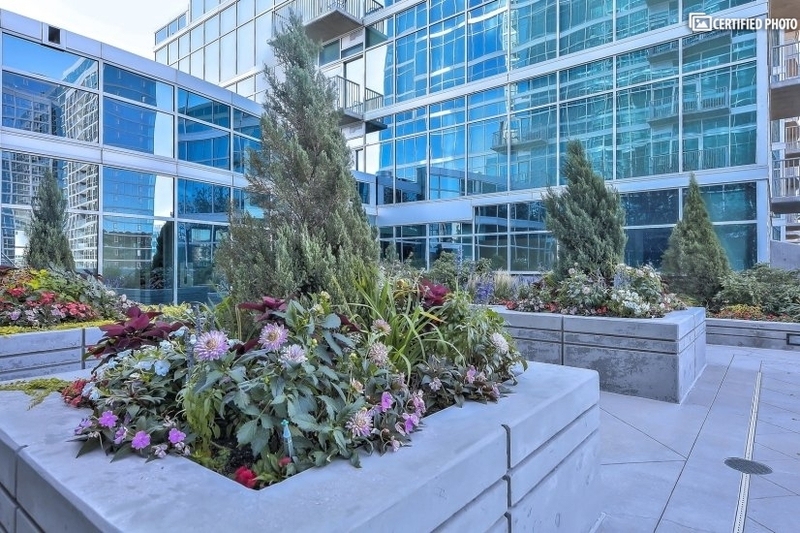 Situated in a gorgeous, glass-fronted building, it offers much more than furnished living in LoDo. 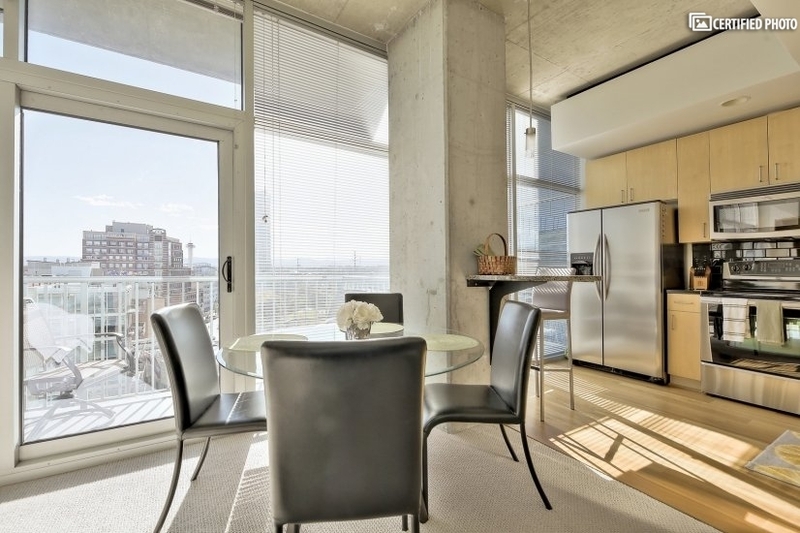 While the layout, design and décor of the one-bedroom condo is endlessly appealing, it is also the location that makes it so ultimately desirable. 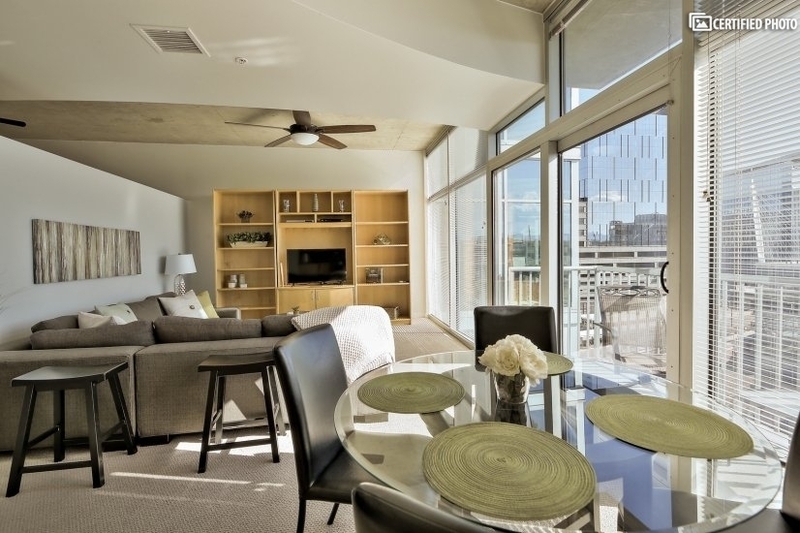 Whether you are in Denver for a long business stay, as part of a relocation or simply to enjoy a lengthy holiday in this thriving metropolitan area, going for furnished living in LoDo is a wise choice. 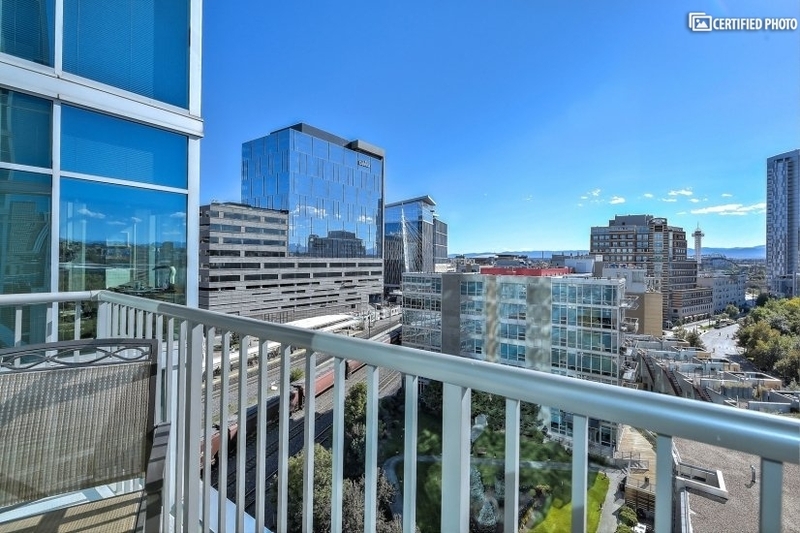 Imagine walking to the historic area and the 16th Street shopping district in just minutes. 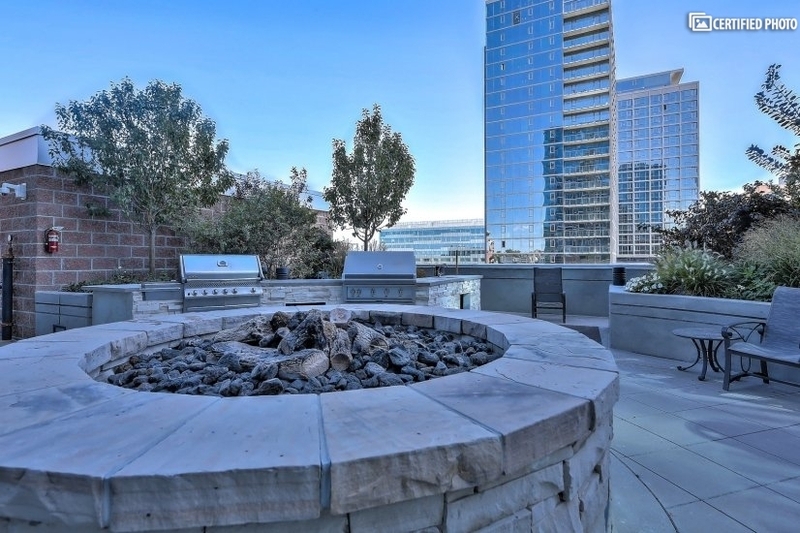 Reach the famous Union Station and commuter rails in moments, as well. 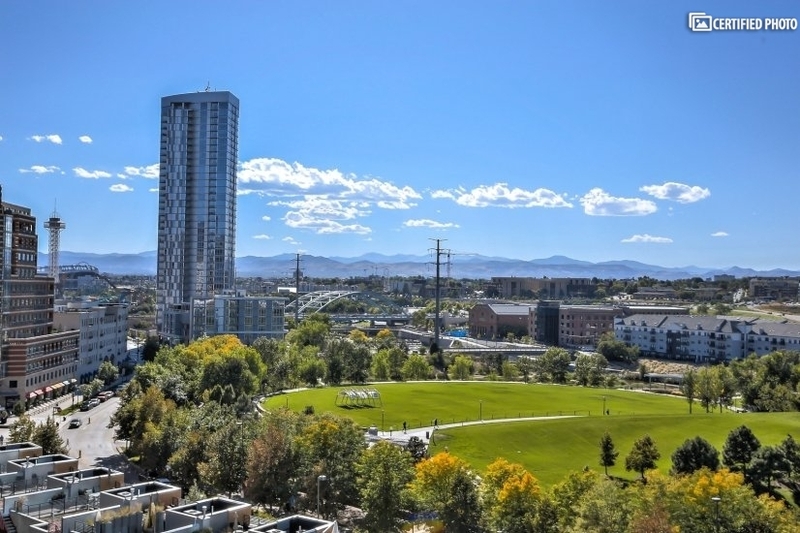 This fully furnished downtown Denver 1 bedroom gazes out over the famous mountain scenery, but you also look towards Coors Field, the trendy downtown area with its shops, pedestrian-only streets and surrounding parklands. 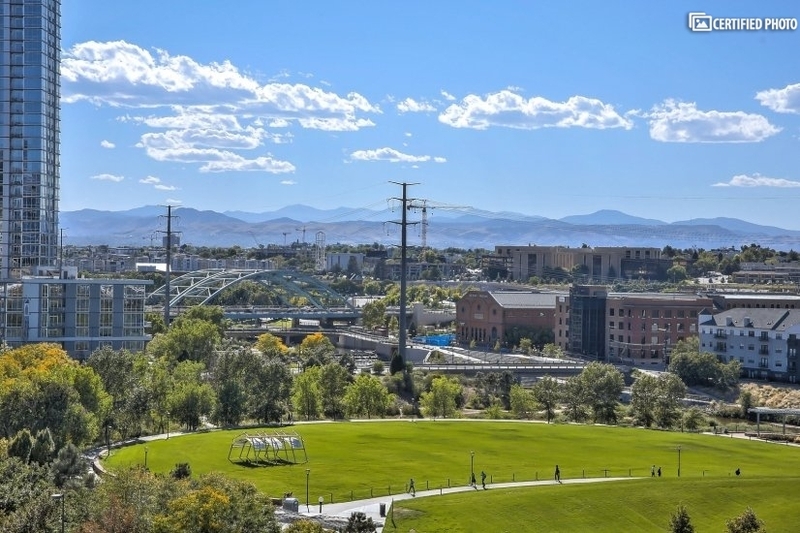 In fact, you are just across the street from the lovely Commons Park with its miles of walking and biking trails! 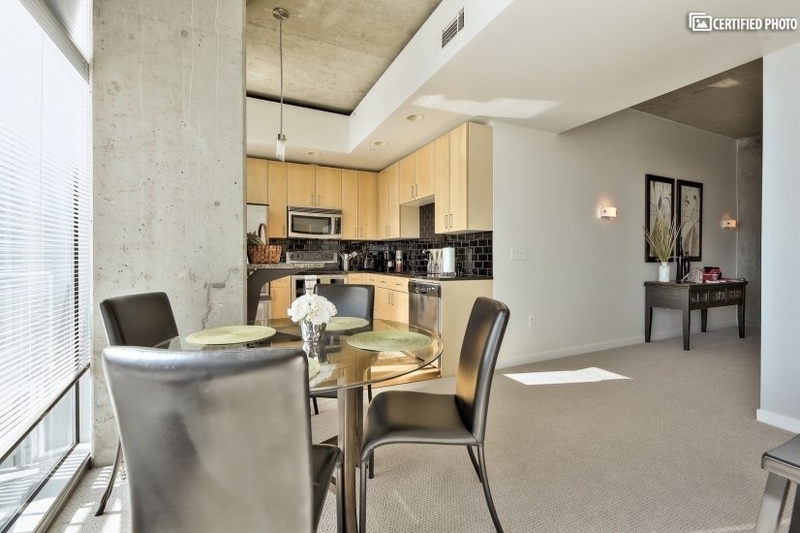 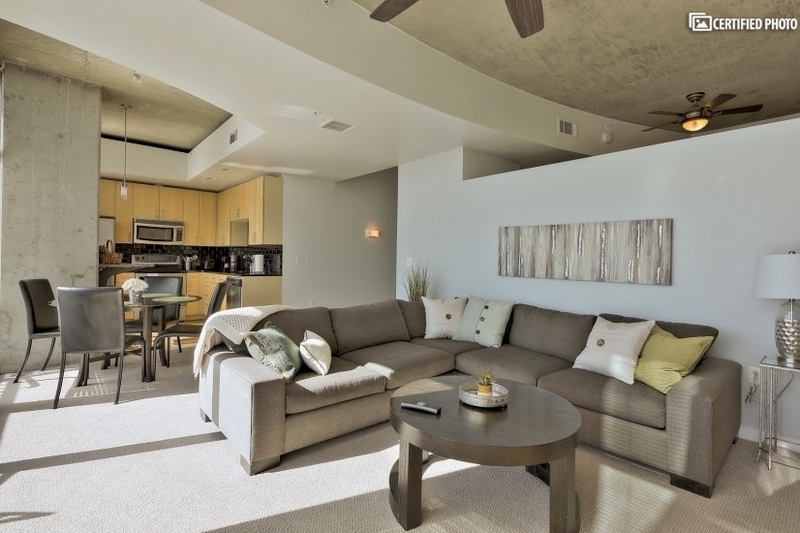 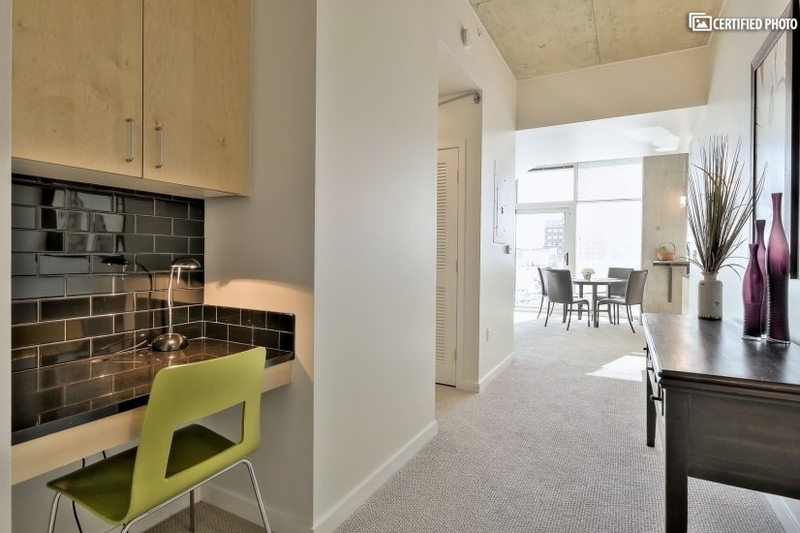 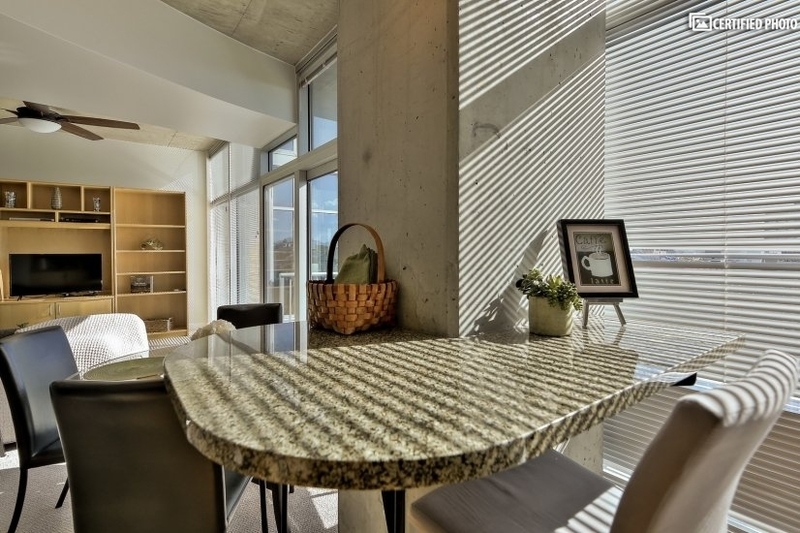 Of course, it is important that the furnished living in LoDo provide you with comfort and style, too. 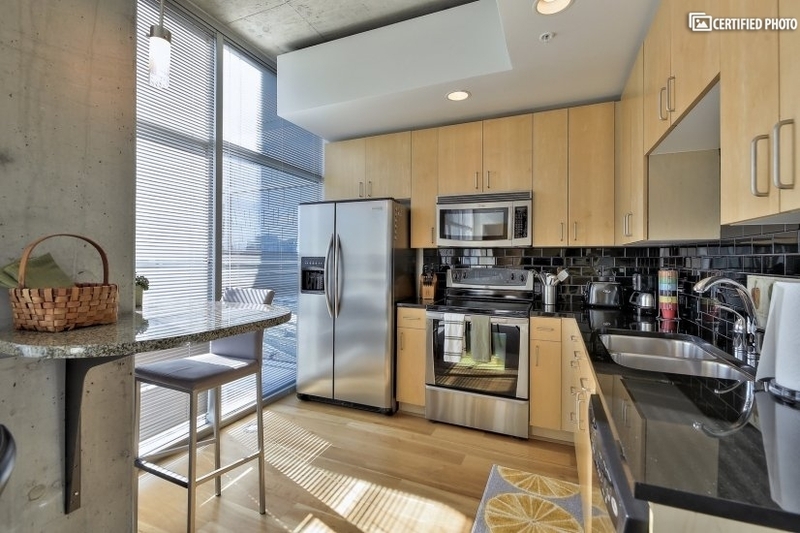 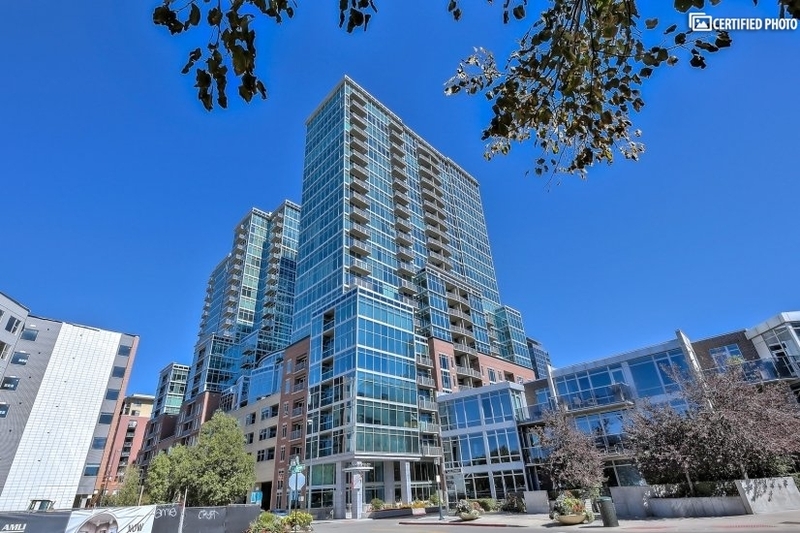 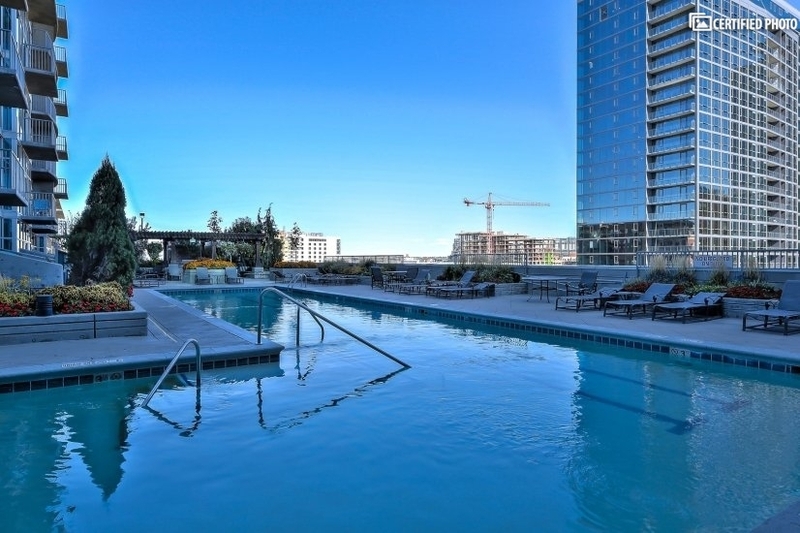 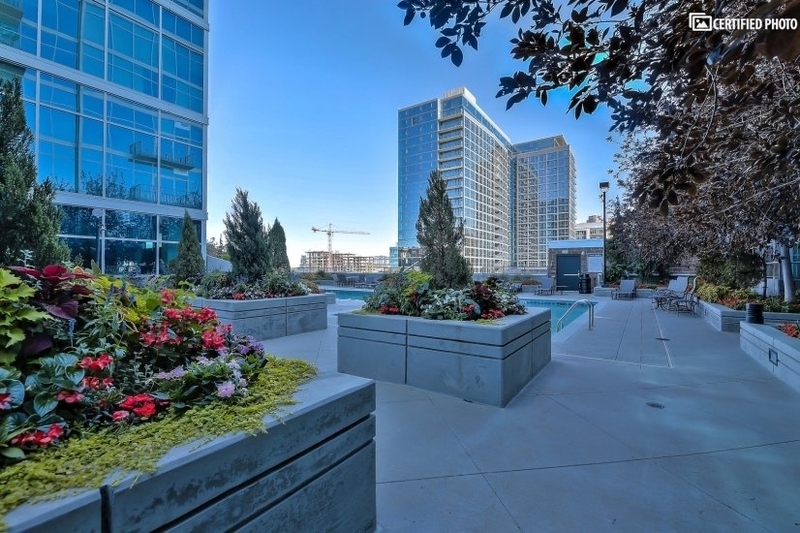 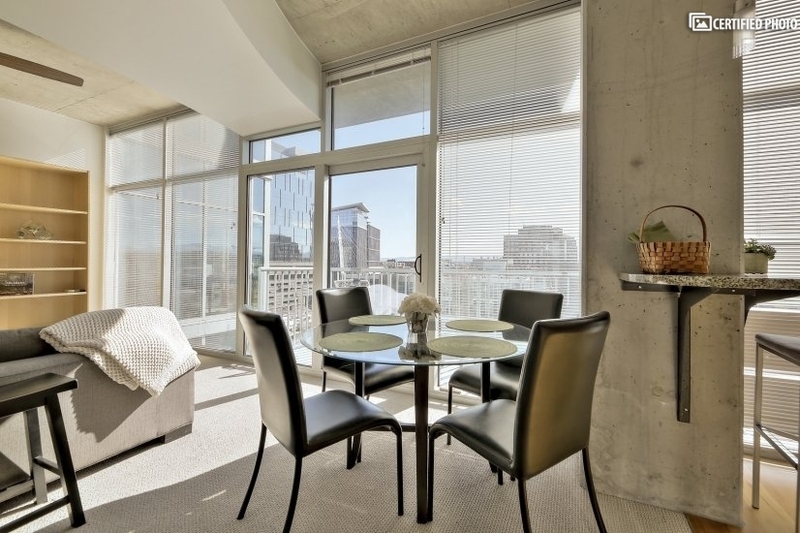 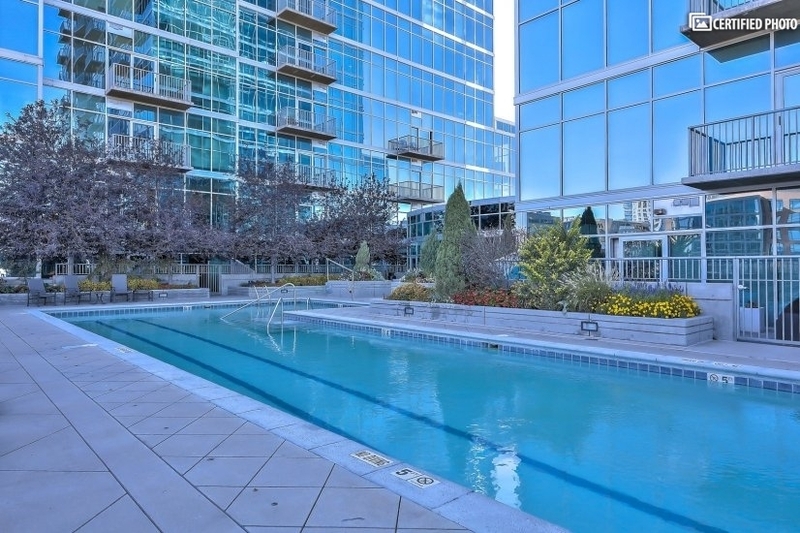 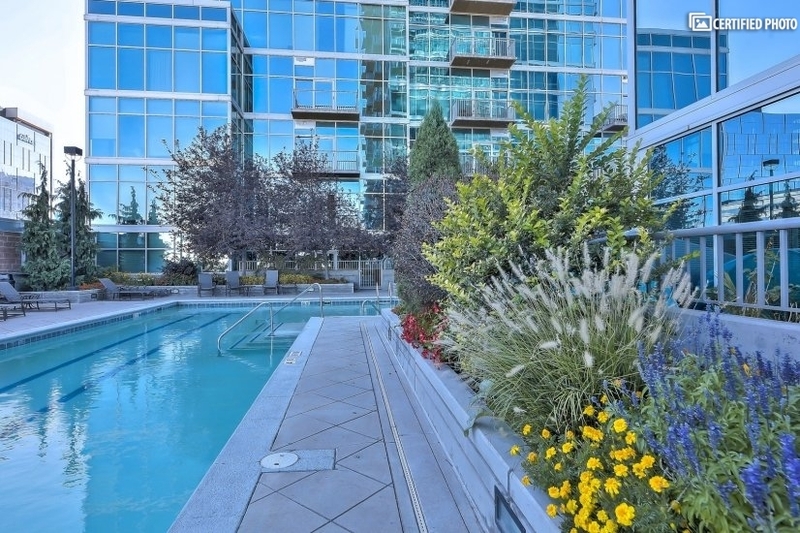 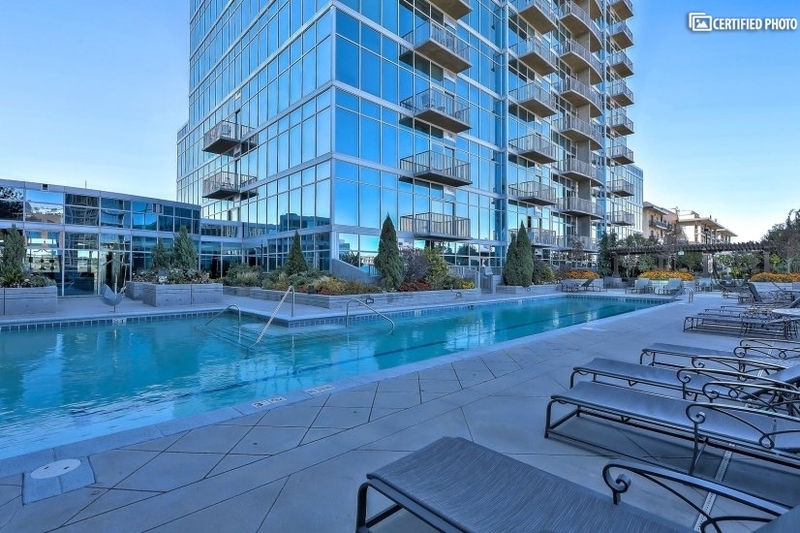 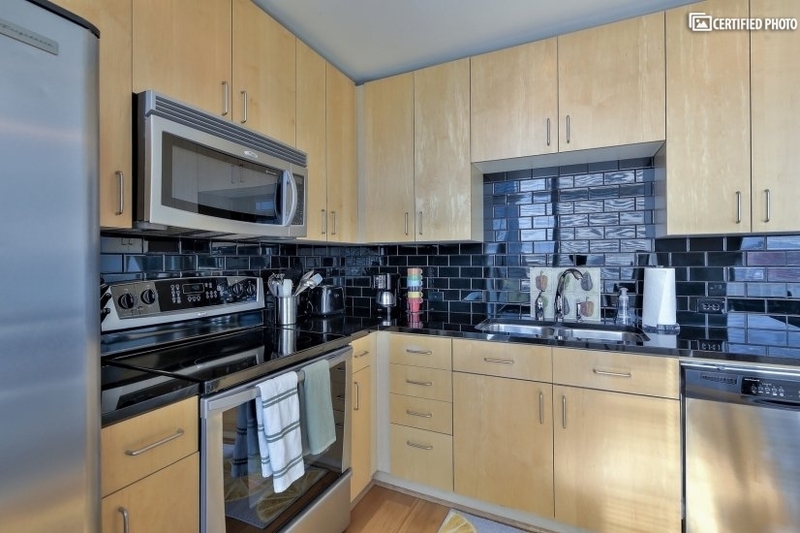 This amazing fully furnished downtown Denver 1 bedroom unit does just that. 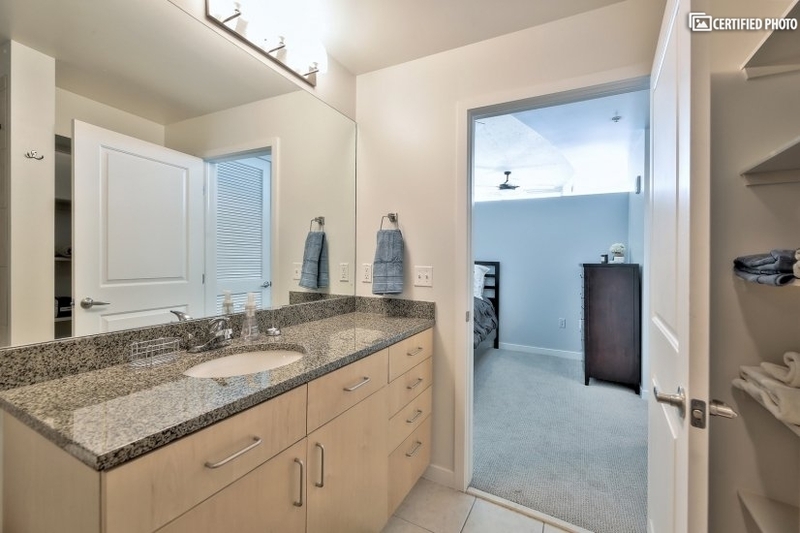 Enter into your bright and airy foyer where a work desk and generous storage welcomes you home each day. 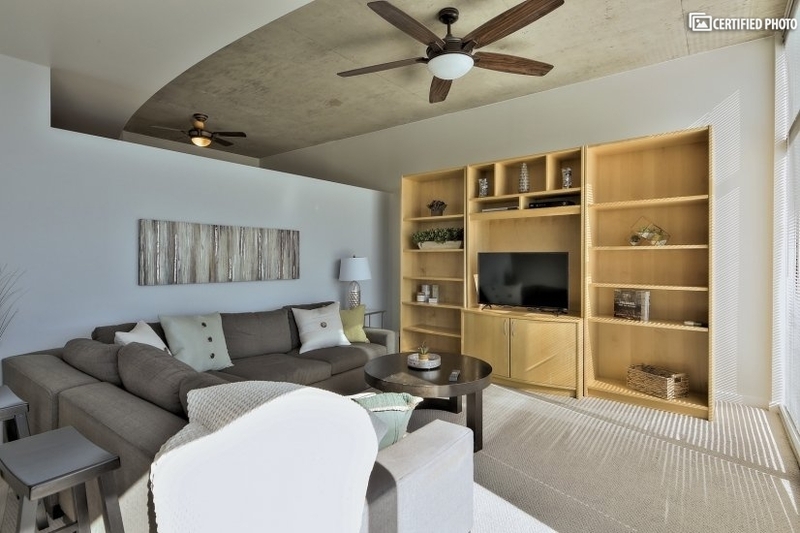 Head into the beautifully decorated great room. 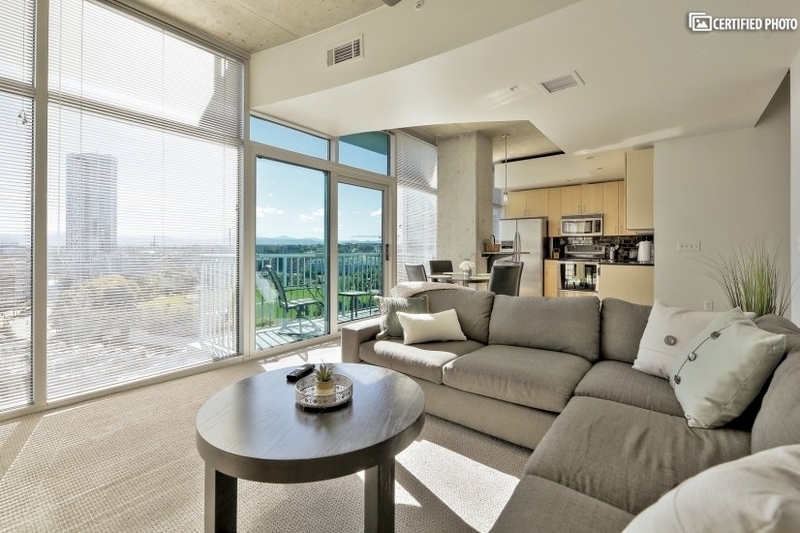 Here you have a large living room with stunning city views. 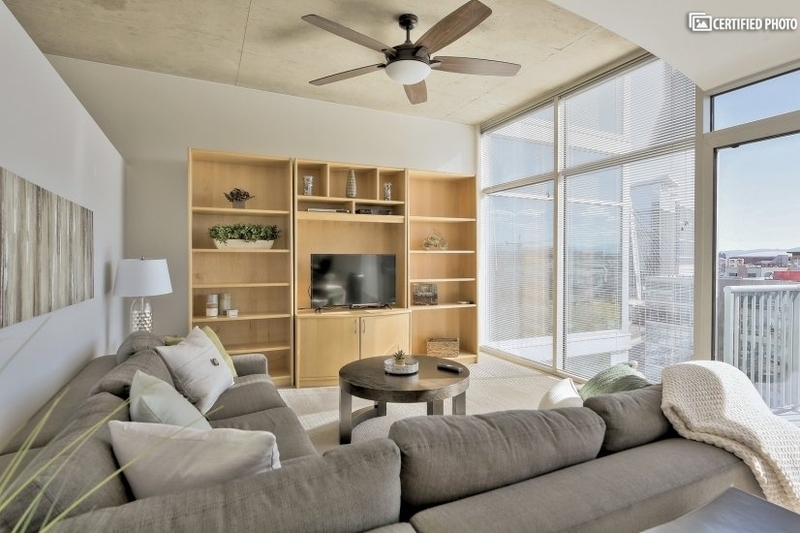 With its floor to ceiling windows and doors, you’ll enjoy amazing scenery at all times. 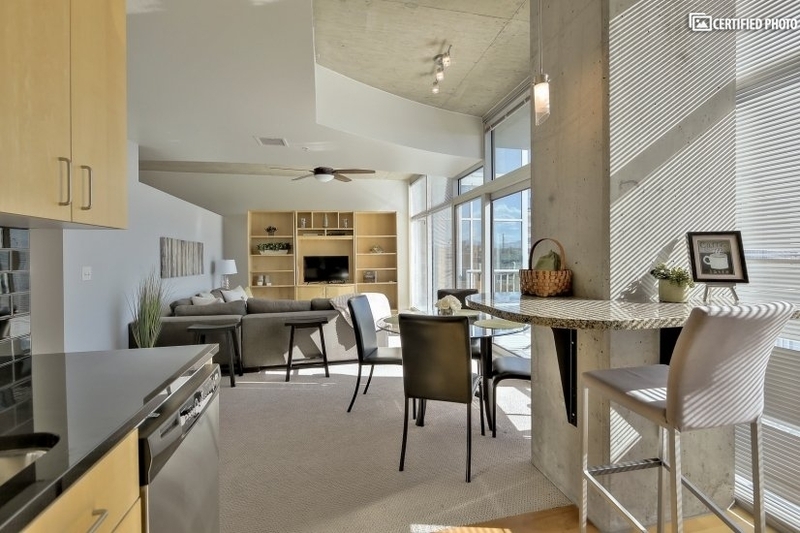 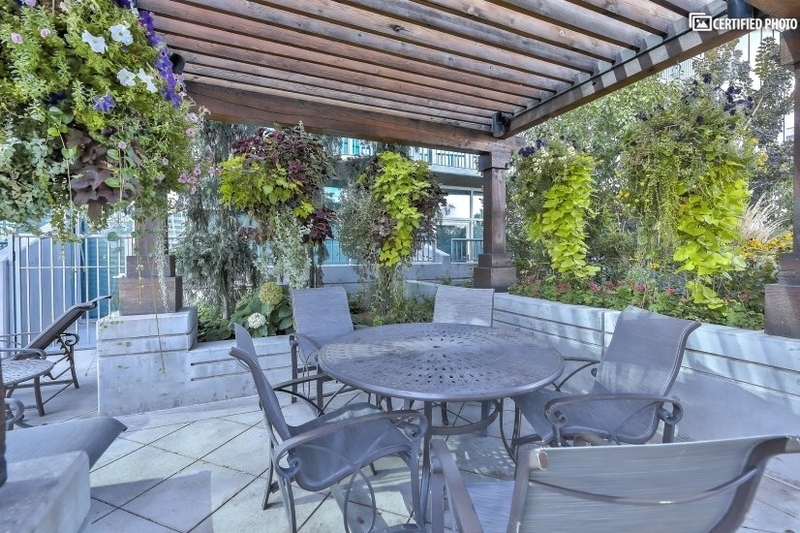 Step out on your private balcony and soak up the sunlight and fresh air! 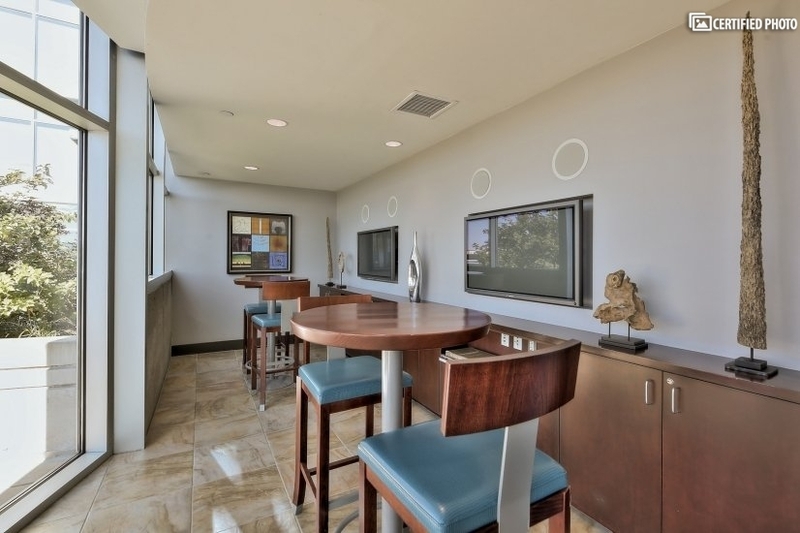 You can also enjoy the views from the dining room and the open-air kitchen with its top of the line appliances and gear. 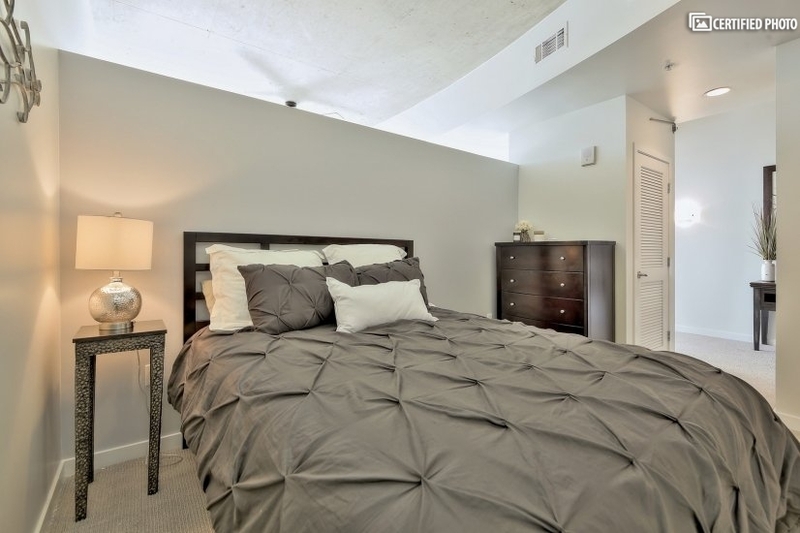 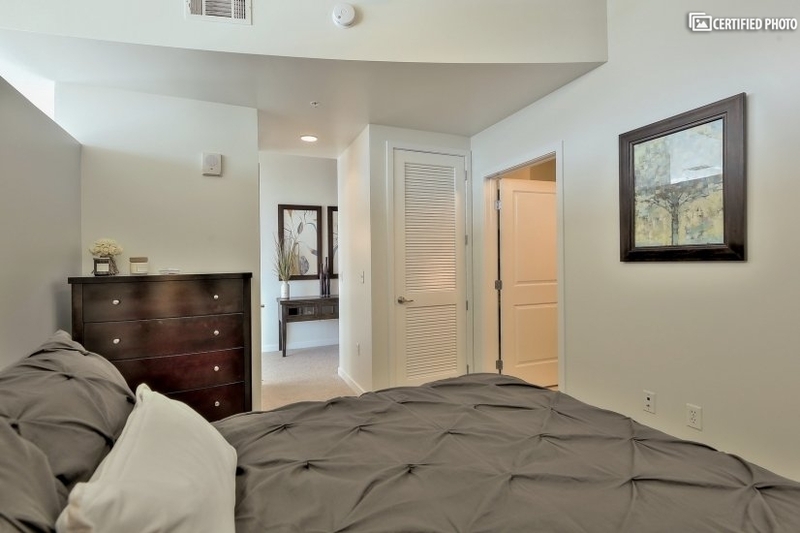 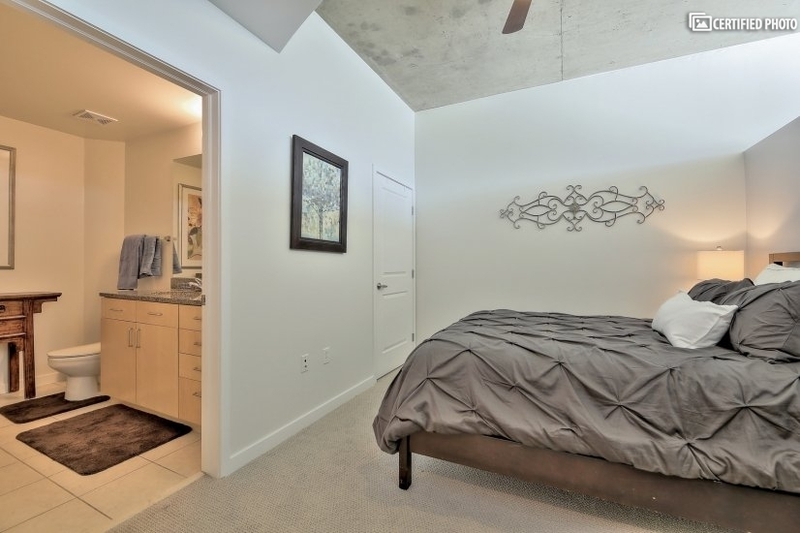 At the end of the day, your roomy and relaxing bedroom, with its private bath is a welcome retreat. 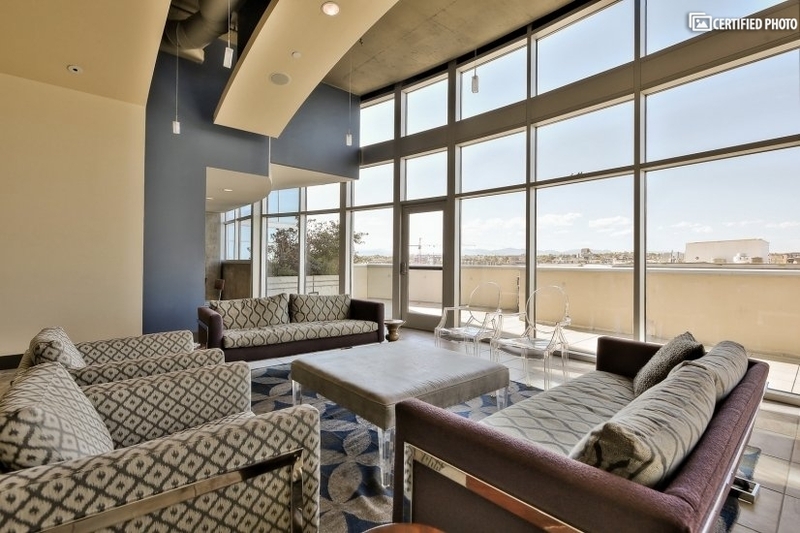 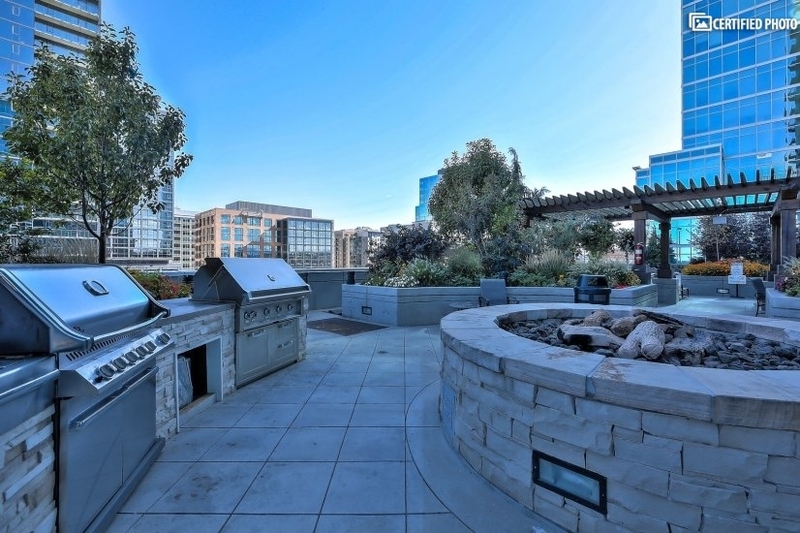 This unique property gives you the very best in furnished living in LoDo. 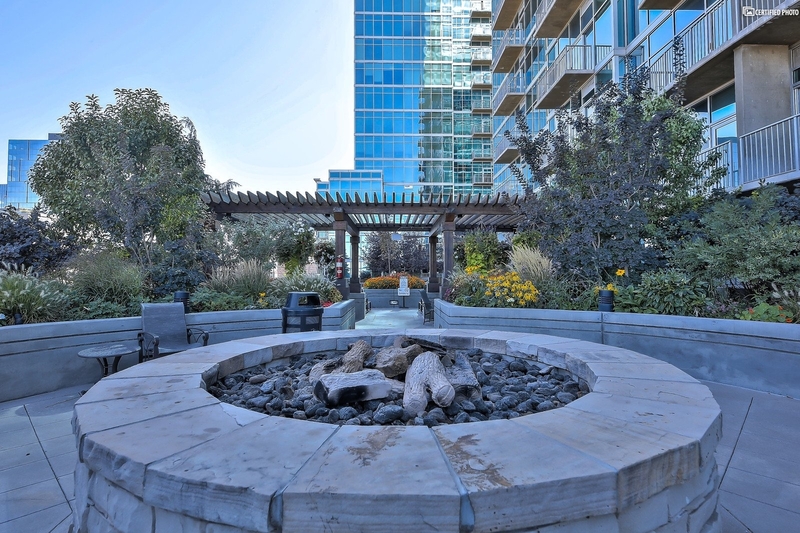 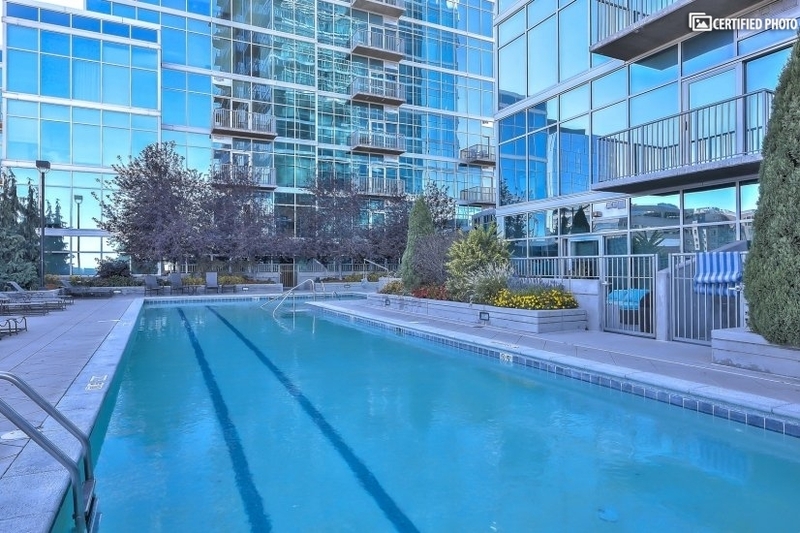 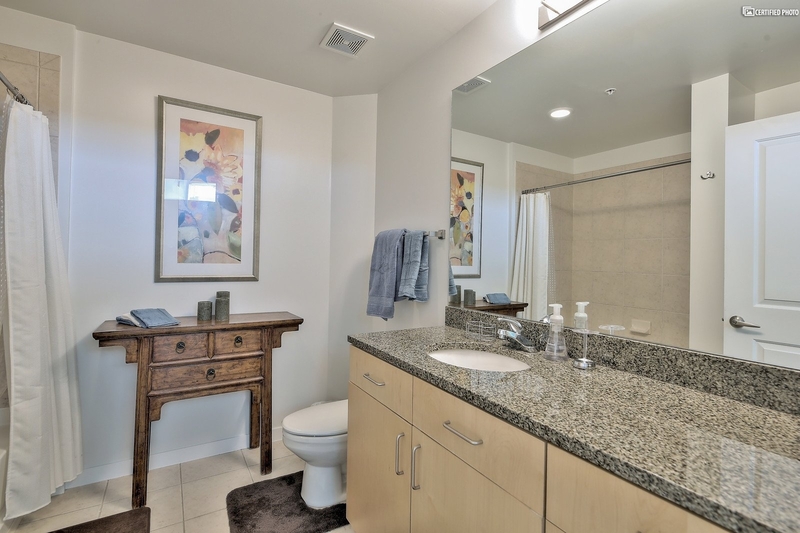 You have a great location close to everything, yet it is also among the most stylish and welcoming options in a fully furnished downtown Denver 1 bedroom, too. 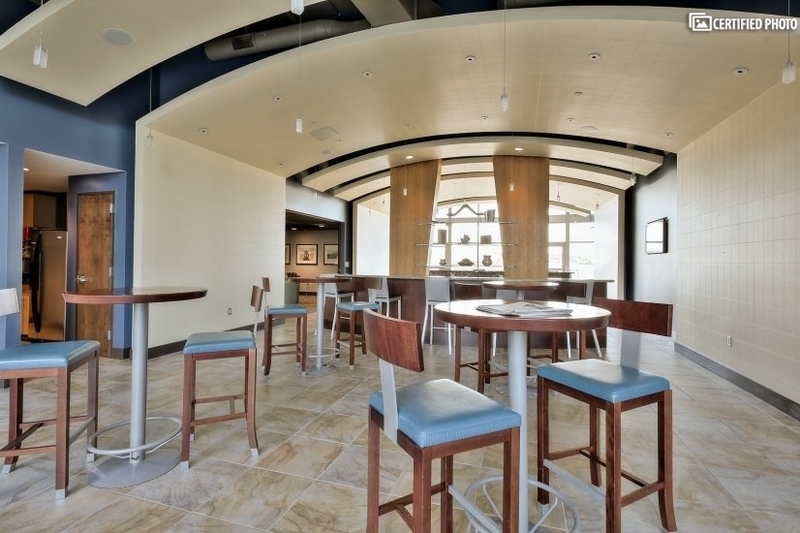 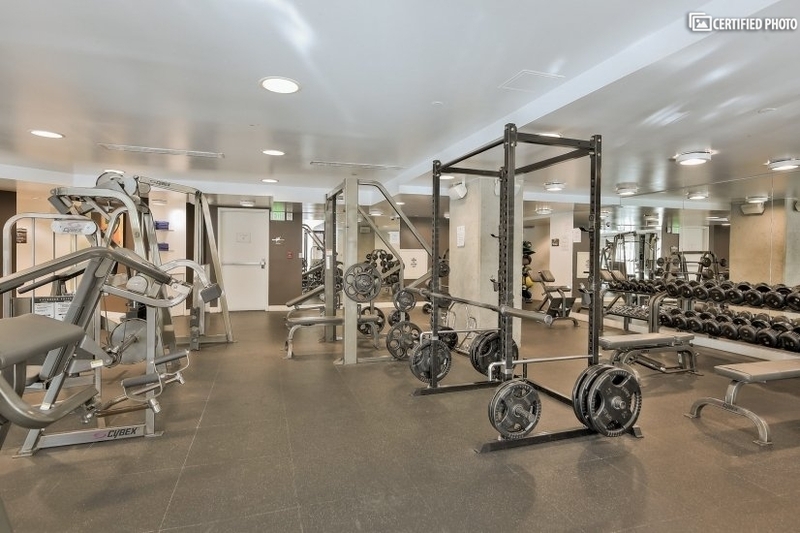 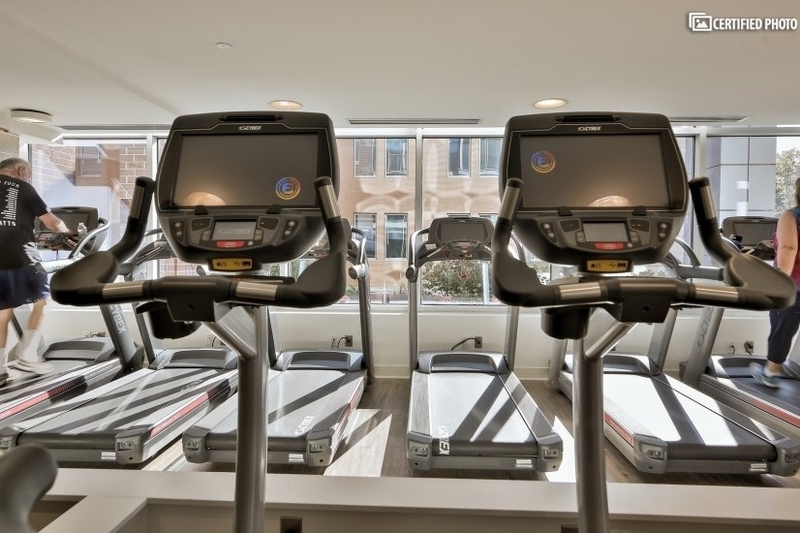 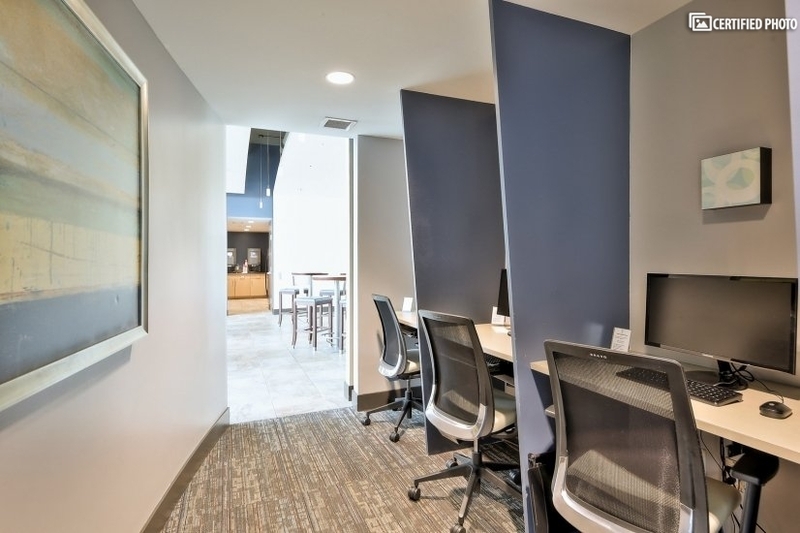 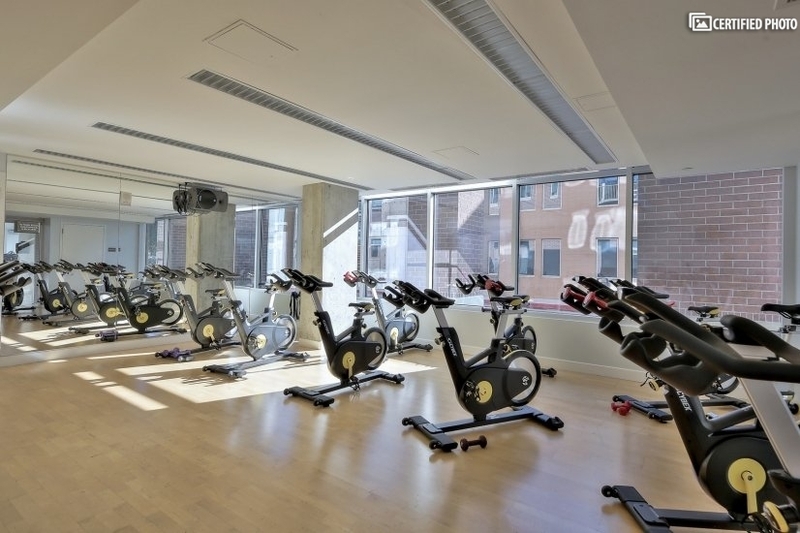 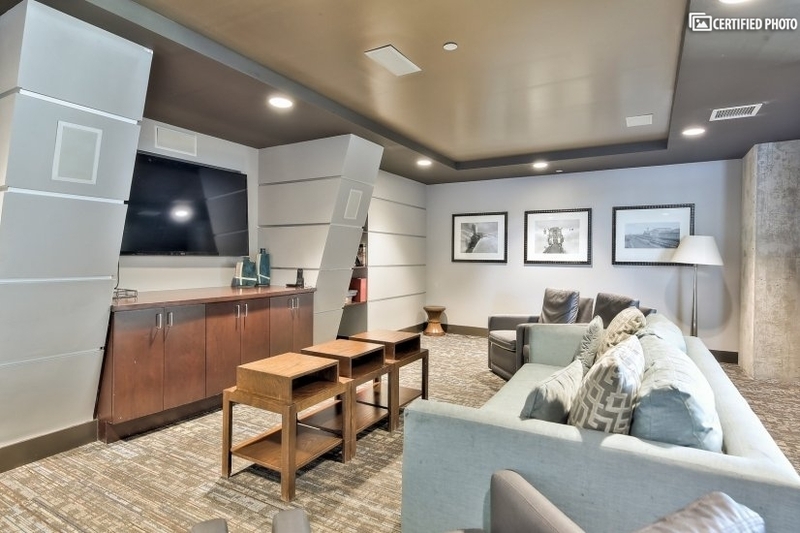 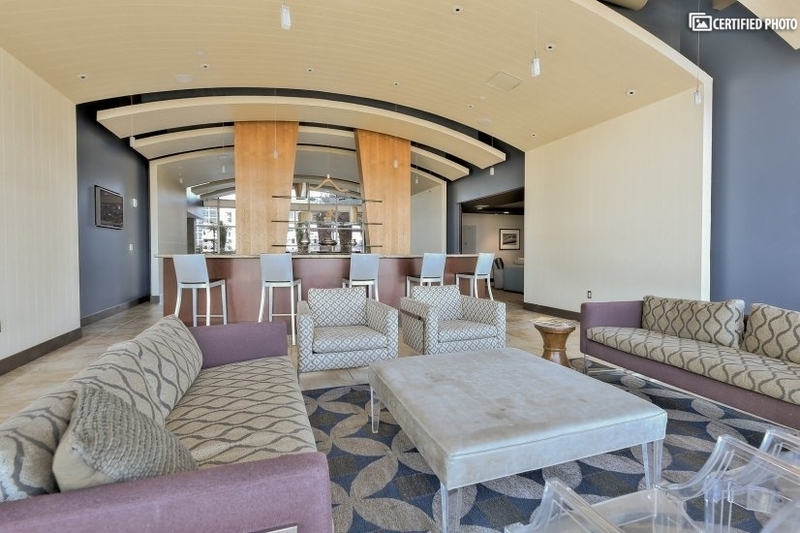 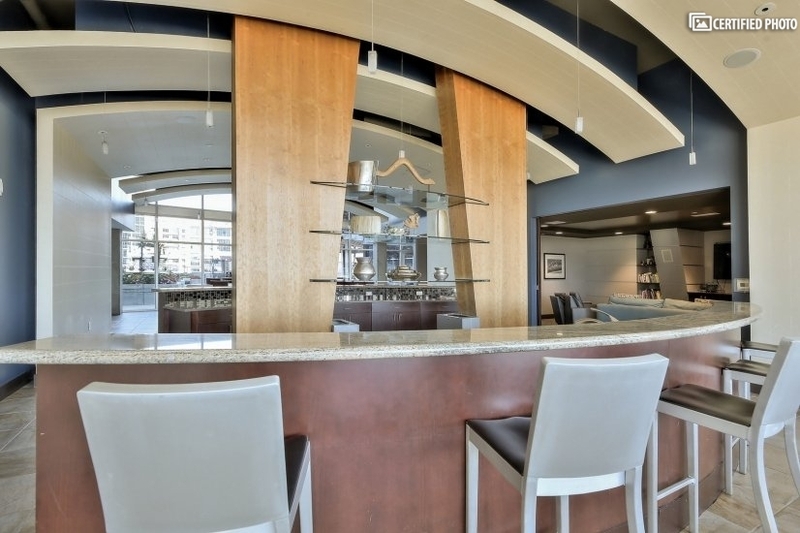 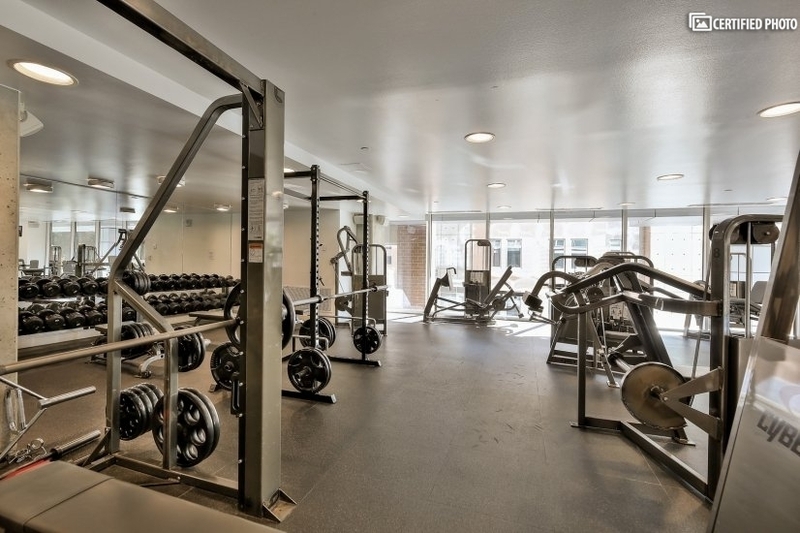 Whether you are in town for corporate travel or even heading to Boulder or Aurora for business, this central location places you minutes from public transport, major highways and includes parking, a concierge and onsite fitness center!